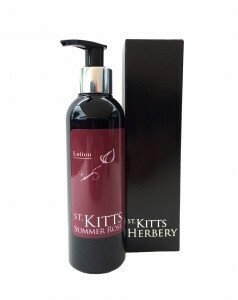 We are very excited to have the new range by St Kitts Herbery in our Bath store. Founded in 2001, the herbery produces all aspects but the essential oils in Cornwall. There are three scents we’ve chosen include the ever popular Rosemary and Bergamot, Summer Rose and new scent Mist and all are available as hand wash, body/hand cream and perfumes all in a pretty slick new packaging. 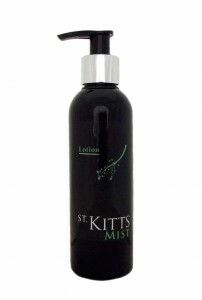 The Rosemary and Bergamot is the more masculine of the three fragrances and is also available in a hand soap and lotion as well as the perfume below. As co-founder Paul describes, bergamot has citrus notes but has historically also been used as an anti-depressant and anti-anxiety remedy whilst rosemary is great for pain relief. Mist is a unisex scent featuring notes of lemon, green herbs and eucalyptus, with lingering fragrances of rose, neroli, amber and cedarwood. This is our favourite scent to gift. Summer Rose is a glorious new take on the popular Black Rose scent. Lighter and softer it contains Cassis, Bergamot, Rose and Lychee alongside the floral scents of Cyclamen, Lily of the Valley, Magnolia and Violet, against a deep backdrop of Cedarwood, Musk and Sandalwood.